The fully online course is designed to equip participants with the essential people management knowledge and skills they need take up a new challenge or explore new opportunities with confidence. 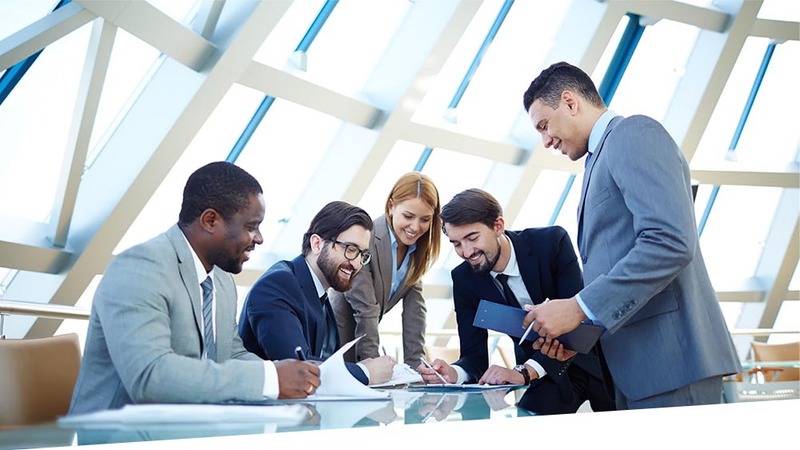 We’ve combined our academic knowledge with our broad scope of management experience to deliver course content that is based on proven, best in class management theory that is also very practical and relevant. This was my first online course and I really enjoyed it. I found all the material applicable to my job and will most certainly work on developing my professional skills using everything I’ve learned. 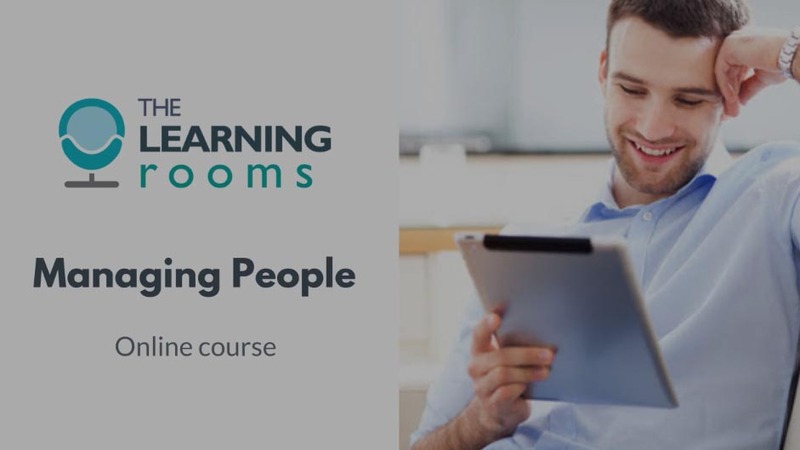 This people management eLearning course is designed for the busy professional who finds it difficult to set aside time for personal development. It is particularly valuable to people who have been promoted recently or are considering going for promotion to a position that will require them to manage individuals or teams. Managing People is also available for organisations to host on their existing learning management system (LMS). Our flexible pricing structure makes it suitable for both large and small organisations. Since joining SHRC, Katie has been involved in employee surveys, recruitment, and has worked with our e-learning team in the development of a range of management skills courses and modules. Katie also facilitates e-learning courses for SHRC, the Health Management Institute of Ireland and other clients. Which of these best describes your needs? Occasionally, we would like to email you information about our products and services. If you would like to be contacted in this way please tick this box.